The first week of the new year, the art of storytelling was at play at Collateral. 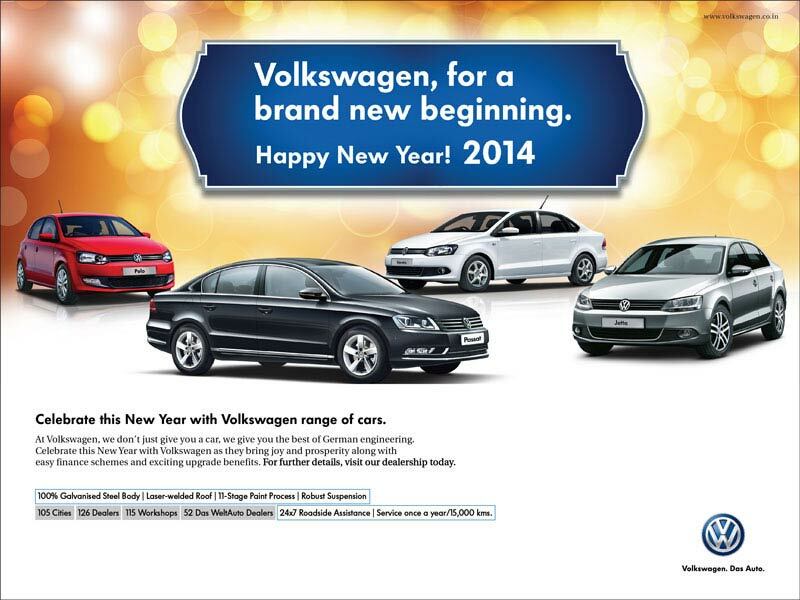 The first ad of the year for Volkswagen was designed by Collateral to greet the customers on New Year. Collateral designed the ad keeping in mind dealers’ requirement. The ad has been appreciated by Volkswagen HO and dealers as well. The proof of the pudding will be the footfall at dealerships. That, only time can tell.